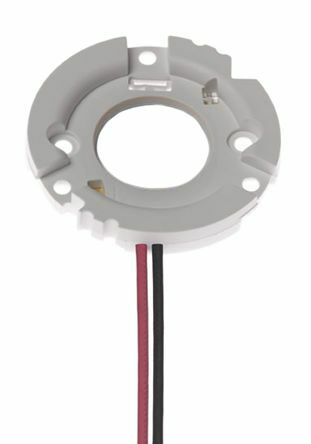 From BJB, this LED Holder is for use with CoB LEDS from the Luxeon range. 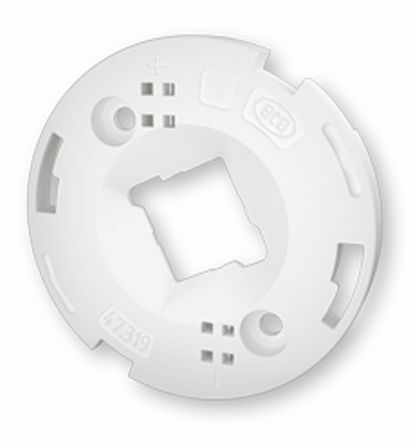 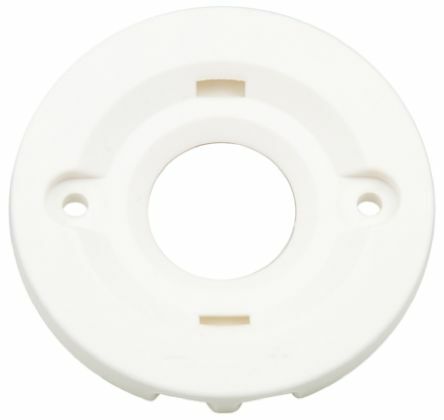 The PBT plastic fixing has M3 screw holes with a locking washer for easy fitting. 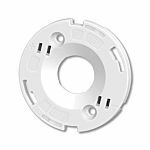 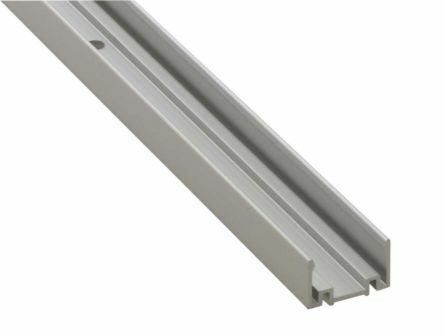 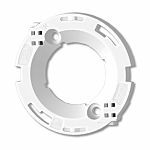 A range of LED Array Holders with Snap-in retention and Poke-in wire connection for rapid solderless assembly:793-2844 Z50 Holder for Citizen CLL030/032 low profile.793- 2853 Z50 Holder for Citizen CLL030/032 with optic attachment.